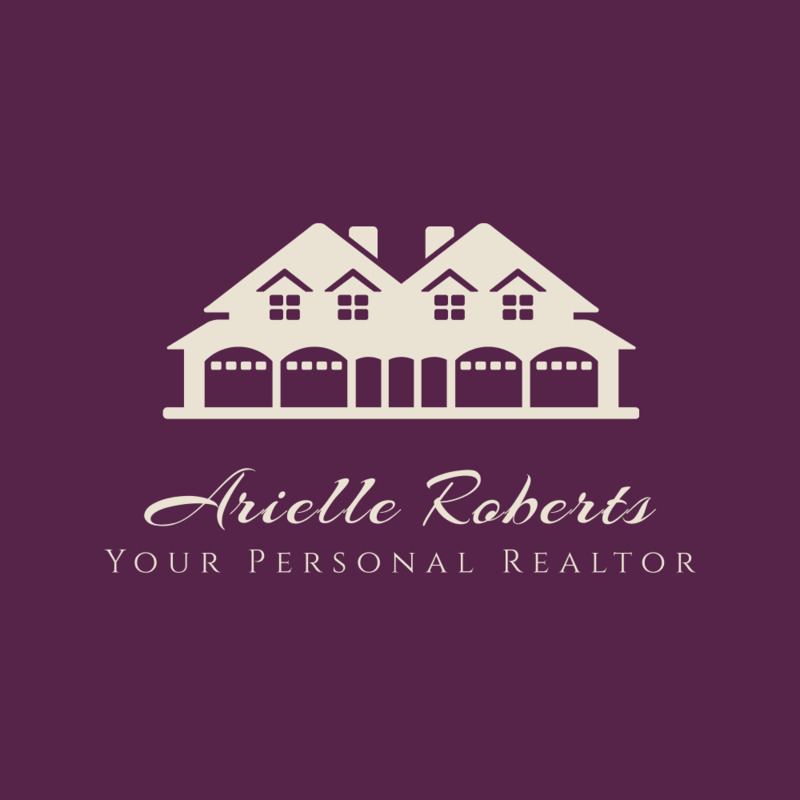 Looking to sell your home ? Let's keep you up to date with the latest market trends. This tool will alert you to your nieghborhood sales and pricing changes as they happen weekly and Monthly. You want to Buy a House? Looking for that perfect HOME is not easy .The best frist step is letting a Professional help you. Sign up for Market Watch and You'll gain access to market Updates of new listings as soon as the go Live on the MLS . Whats My Home Worth ? Lets Find out together ....We Can help you with an online Estimate or Schedule a Free in Home walk through to accurately analysis and project what you property would sale for in the current market. I Absoultely Love Helping People market thier home in the Perfect way to reach thier goals . I'm Very Passionate about helping people come up with the right plan to find that Perfect Home. I was born and rasied in West Michigan and feel its a Great Place to live. My Goal is always to Listen frist , plan right away and then stand along side my clients as I work for them. "Arielle is absolutely outstanding. Extremely helpful, capable, knowledgeable and calm. We were doing a home sale from out of state and Arielle made it work wonderfully. I highly recommend her. " Sold a Single Family home in 2018 in Grand Rapids, MI.